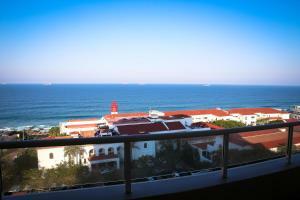 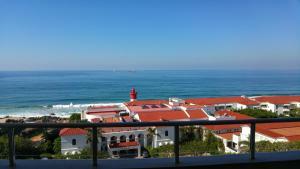 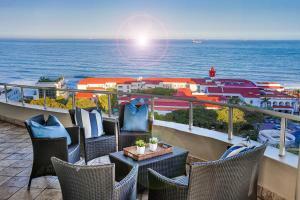 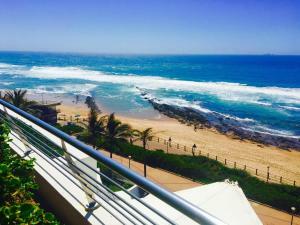 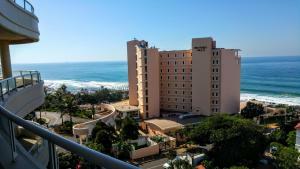 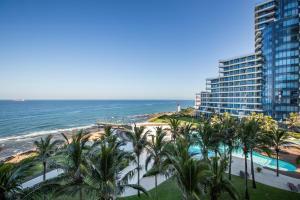 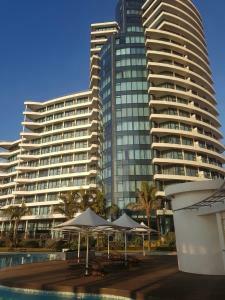 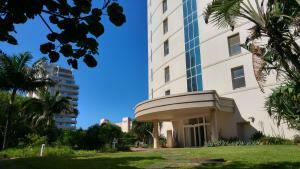 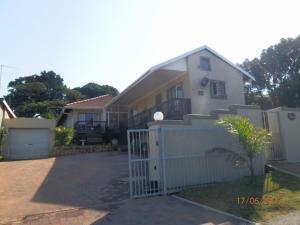 Located in the suburb of Umhlanga, Oyster View offers accommodation within 300 metres of the beach. مكان الإقامة هذا على بُعد دقيقتين سيرًا من الشاطئ Located in the suburb of Umhlanga, Oyster View offers accommodation within 300 metres of the beach. 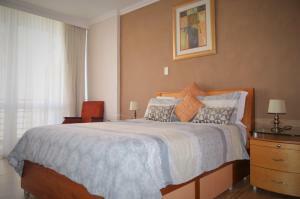 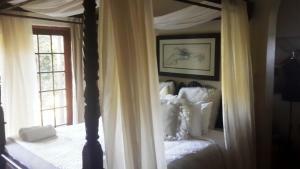 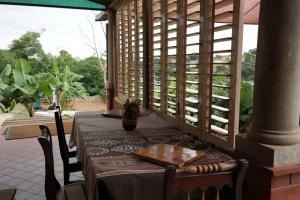 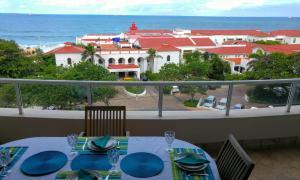 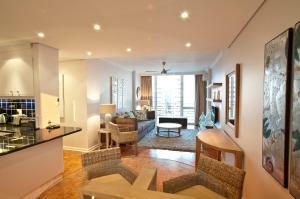 This 2-bedroom apartment boasts views of the Indian Ocean, and guests benefit from free WiFi and free private parking. 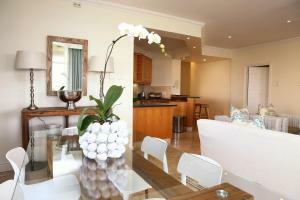 Oyster View features an open-plan living area, including a fully-equipped kitchen and a lounge equipped with satellite TV. The lounge leads onto a balcony with an outdoor dining area, overlooking the ocean. 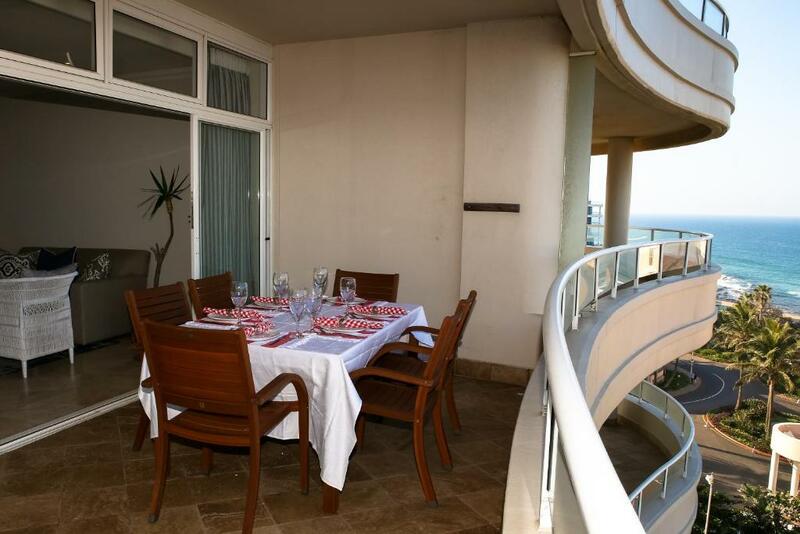 There are a number of restaurants and shops within walking distance of Oyster View, and guests also have access to barbecue facilities. 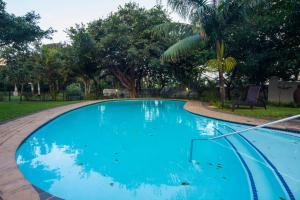 The property has a shared outdoor swimming pool, and towels are provided for your convenience. 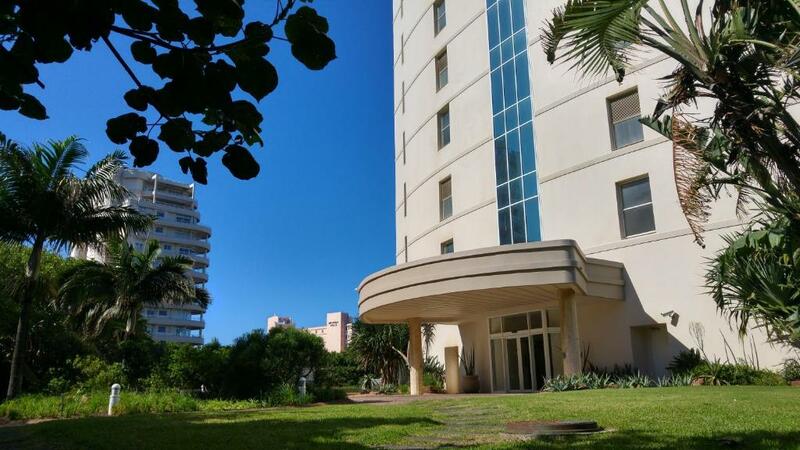 Explore the area with a walk on the nearby promenade, or spend the day on the beach. 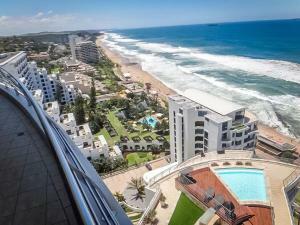 King Shaka International Airport is within a 20-minute drive of Oyster View, while uShaka Marine World is 19 km away. 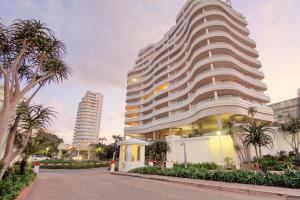 Moses Mabhida Stadium is located within a 15-minute drive of the property, and Gateway Theatre of Shopping is 2 km away.